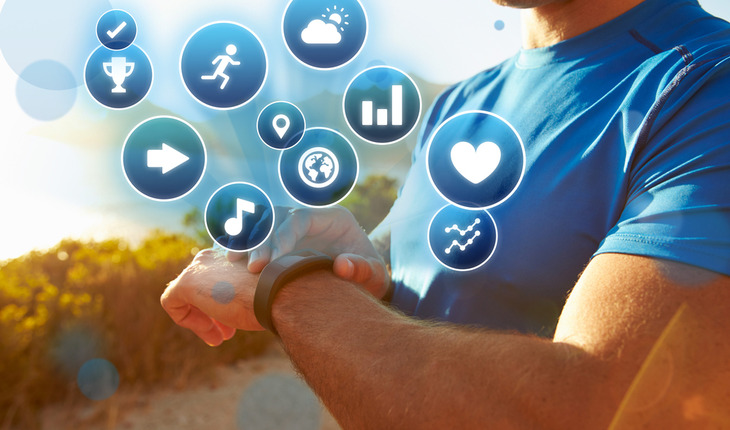 Wearable devices have been heralded as one of the next great technological frontiers. They can provide all users, including older ones, with constantly updated medical information by tracking cardiac health, identifying potential illnesses, and serving as emergency alert systems, among other benefits. That is, if you can get older users to adopt wearable technology. In an article in the July 2017 issue of Ergonomics in Design, “Designing Wearable Technology for an Aging Population,” human factors/ergonomics researchers lay out a framework for improving the usability of wearable technology for older adults. The release states that although wearable devices can serve as important tools for older adults, Lewis and coauthor Mark Neider found that poor design decisions that fail to address the aging population’s needs can undermine the technology’s value. Older adults also tend to experience feelings of mistrust and frustration when using new devices, with the result that they often abandon otherwise worthwhile technology.